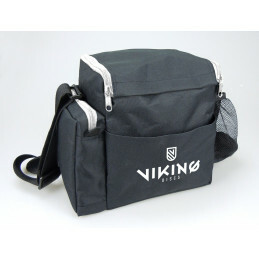 Bags There are 13 products. 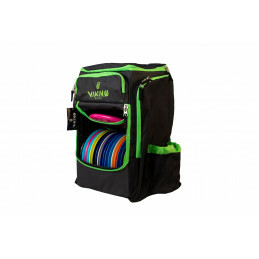 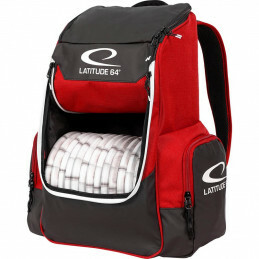 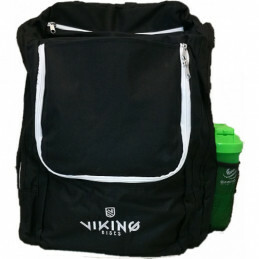 Great bag for casual player or training bag for advanced player! 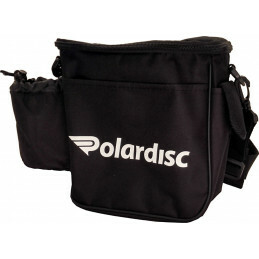 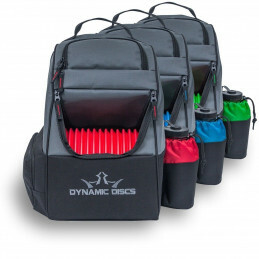 Polardisc disc bag can fit 6-7 discs, which makes it a perfect companion for a starting player.